There is a dental pulp at the centre of the tooth, which provides sensation and nutrients to it. Infection of the pulp can be caused by trauma to the tooth, deep cavities, cracks and chips, or repeated dental procedures. A root canal is one of the most common dental procedures performed to keep natural teeth in use for as long as possible. 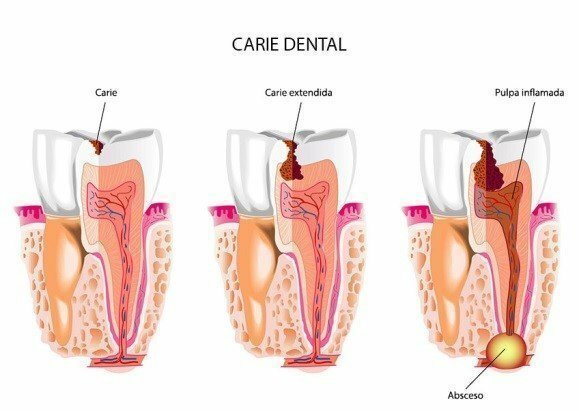 Symptoms indicating the need for a root canal treatment include pain in the tooth and gums, visible injury, swelling of the tooth, difficulty in chewing, and sensitivity to temperature. This simple treatment can save natural teeth and prevent the need of dental implants or bridges. The infected pulp is removed and the root canal system is thoroughly cleaned and sealed. This therapy may be completed in one or more visits depending on the extend of treatment required. 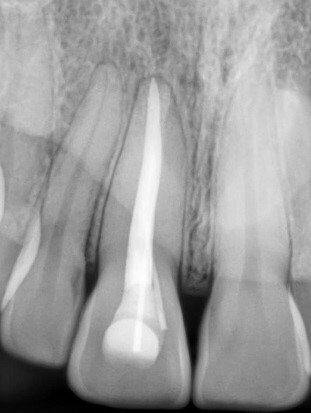 Root canal treatment requires the highest possible degree of precision.